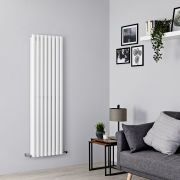 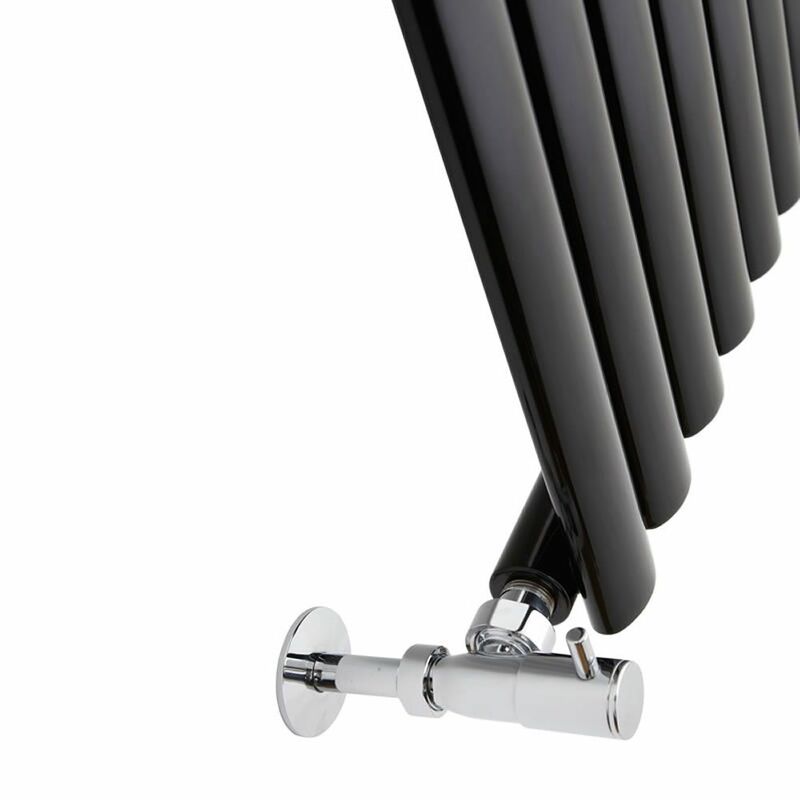 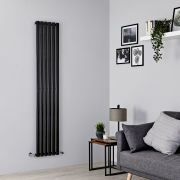 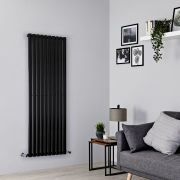 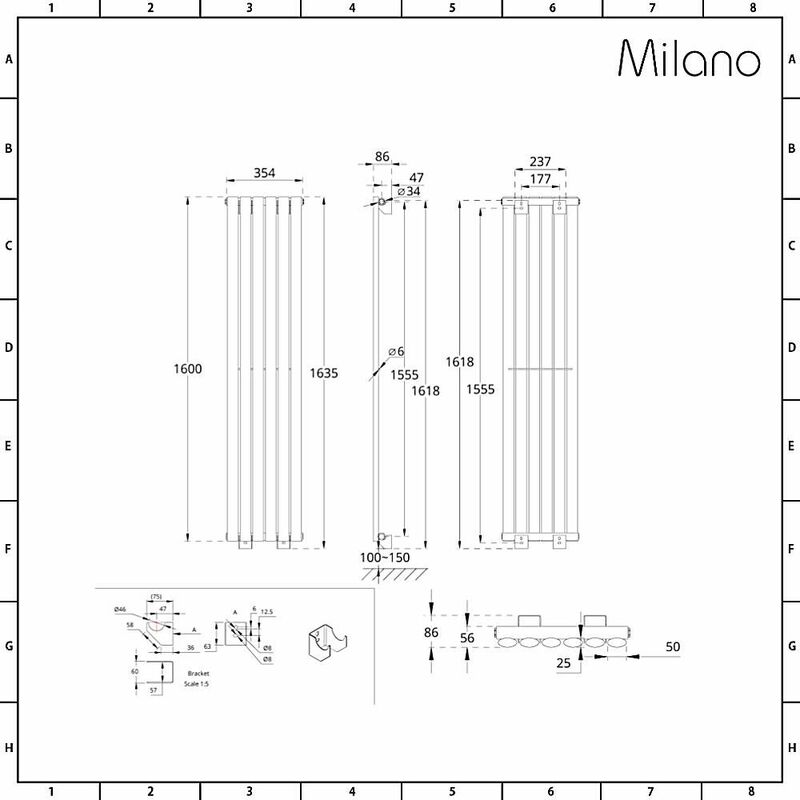 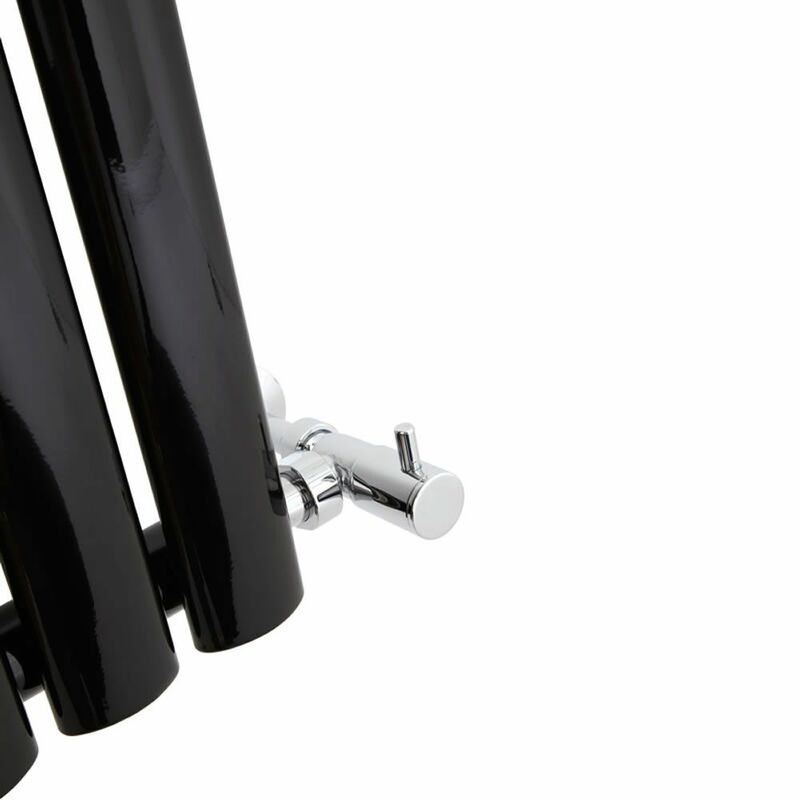 The Milano Aruba 1600mm x 354mm gloss black vertical designer radiator is a captivating, contemporary radiator which makes a stunning addition to modern living spaces, and will provide all the warmth and comfort you need to make the room cosy and inviting. 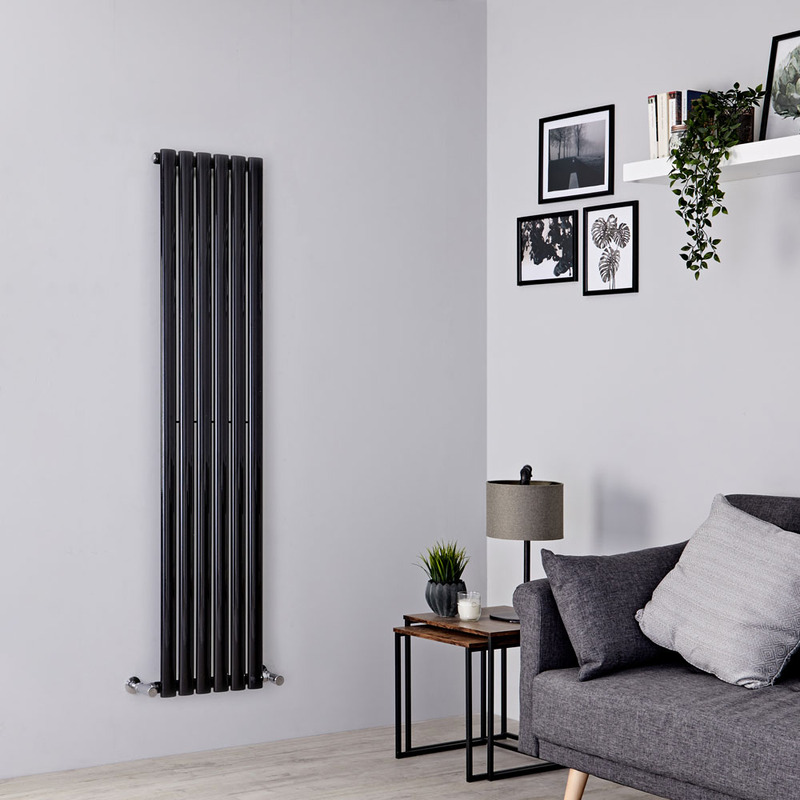 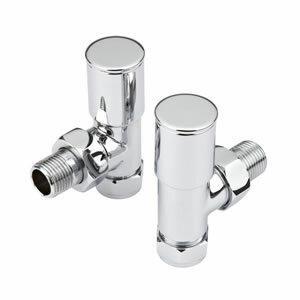 A sensational high gloss black finish creates a glamorous, high-end aesthetic which will make a striking focal point in your home and stand out for all the right reasons. 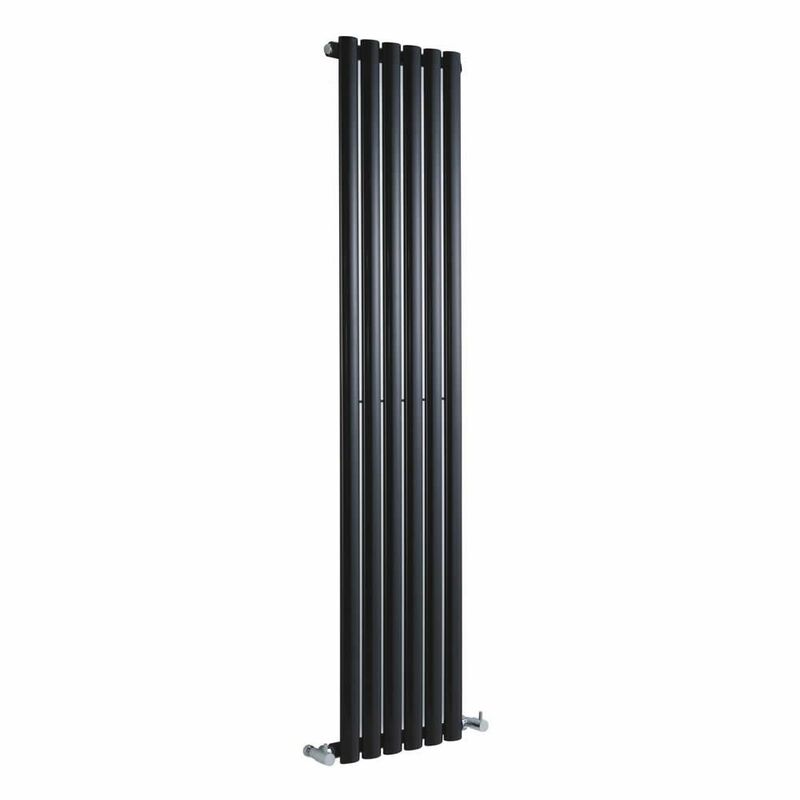 Made from premium quality steel to ensure great durability, this vertical radiator produces a superb heat output, so you can be assured your room will be quickly transformed into a warm and inviting space.